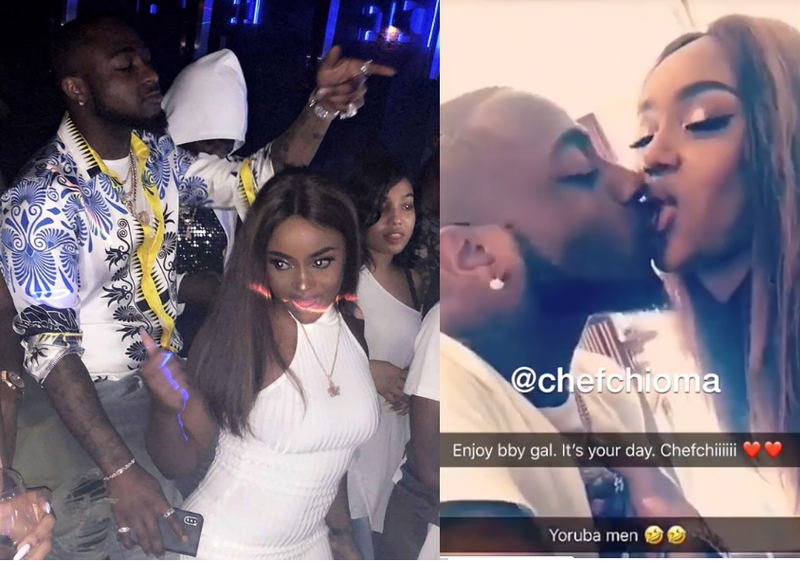 Davido and girlfriend Chioma are one hell of a lover and the HKN boss ain't scared to show how much he cherish her as he publicly plant a kiss on her lips. 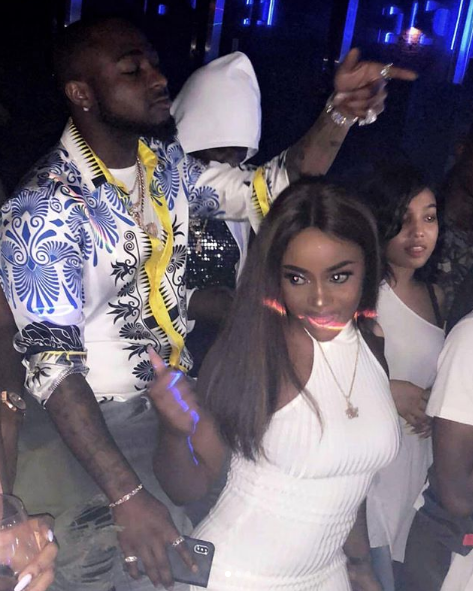 Davido who is so smitten with his girlfriend, Chioma threw a pre-birthday bash for his love, Chioma last night and even dedicated a new song to her titled ‘Chioma”. 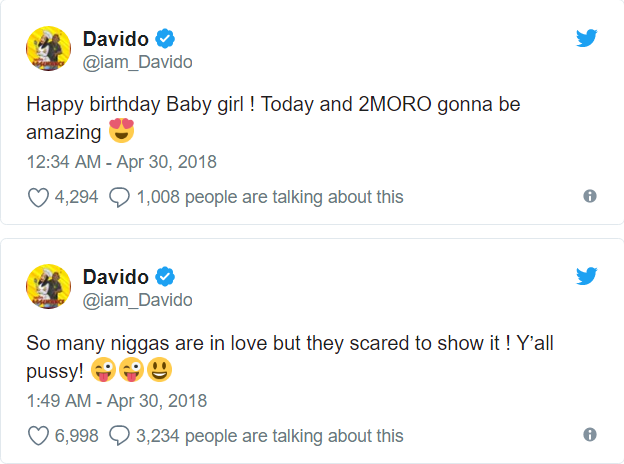 It didn't just end there, he also took to his social media platform to throw subtle shades at guys who are in love but scared of showing it. 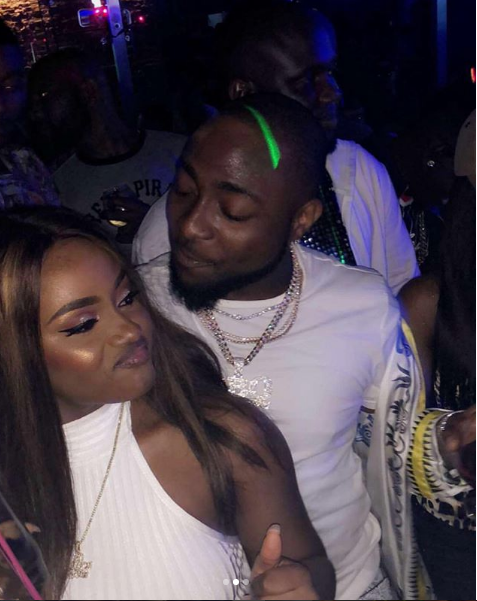 All of this is coming after he, Davido shut down a club for her pre-birthday bash last night and promised to do even more today .